Well, it's never a dull occasion is it when Liverpool play one of the big teams? 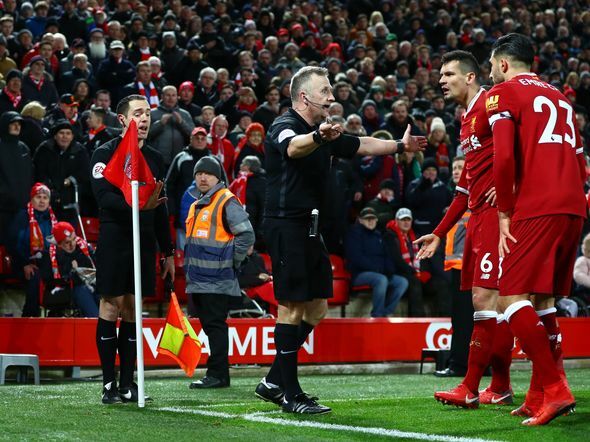 The match against Spurs at Anfield on Sunday was certainly full of goals as most expected but the result was somewhat tinged by some very questionable referring/lino decisions. I'm not one to dwell on decisions usually but the linesman had a massive effect on the game on Sunday and after watching various replays, listening to various viewpoints and reading what you guys had to say on social media, I think most will agree that we were robbed of the win. The Reds opened up the scoring after just three minutes thanks to a pouncing Mo Salah. For a while in the first half, it looked as though Klopp's side were in control but things quickly began to turn in Spurs' favour as the pressure from the visitors began to mount. 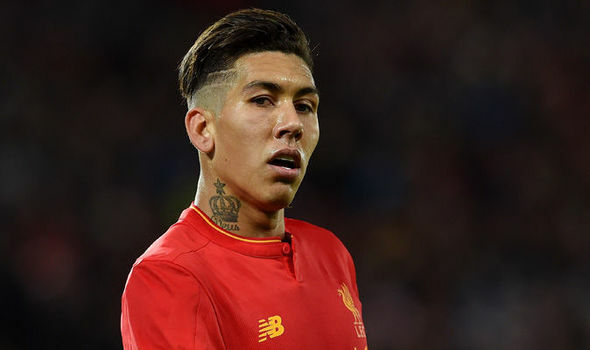 Liverpool welcome Spurs to Anfield on Sunday as they look to continue their winning streak on the back of a victory over Huddersfield. The Reds have had a couple of slip-ups recently, namely against West Brom in the FA Cup and losing to Swansea in the league but Klopp's side usually performs well against the so-called bigger sides. Injury news for this one means Liverpool are still unable to call upon Adam Lallana. For Tottenham, Lucas Moura who recently signed for the club is looking unlikely to start but manager Pochettino could welcome Alderweireld back into the fold. The last time the two sides met was in October, the Reds fell to a heavy 4-1 defeat. To be perfectly honest it was one of the worst games I've seen us play in a long time. Mo Salah managed to find the back of the net but the home side recorded a Harry Kane brace, a Son goal and a Delle Alli effort all within an hour.